A large scale British study involving more than 2,000 people confirmed that thoughts still go on even after the heart stops. To top that discovery, the researchers even laid down the most convincing evidence that an out of body experience for a patient declared dead is indeed true. Popular beliefs say that brain activity will stop 30 seconds after the heart stops pumping blood as well as the dead person’s awareness. However, this groundbreaking study from the University of Southampton proved that the dead could still be aware for up to three minutes after they had been pronounced. Almost 40% of the 2,060 patients from Austria, the US, and the UK who had survived cardiac arrest interviewed for the study said that they could recall some form of awareness after being pronounced clinically dead. “This suggests more people may have mental activity initially but then lose their memories after recovery, either due to the effects of brain injury or sedative drugs on memory recall,” Dr. Parnia added. 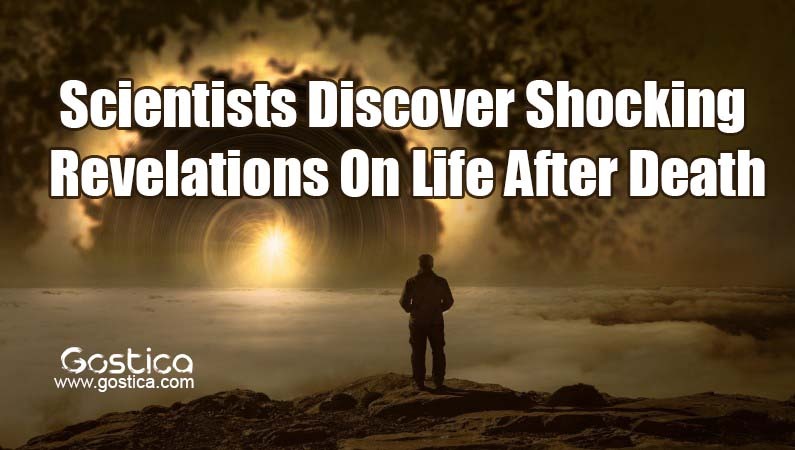 Furthermore, two percent of those who said they had experienced some awareness said there was a consistent feeling of an outer body experience – where a person could be completely aware, can hear and even see what’s going on around them after death. This brought fear to almost half of this group of respondents. The highlight of the study was a 57-year old patient’s confirmation of an outer body experience. The man recalled with strange accuracy everything that was going on around him after he temporarily ‘died’. “This is significant since it has often been assumed that experiences in relation to death are likely hallucinations or illusions occurring either before the heart stops or after the heart has been successfully restarted, but not an experience corresponding with ‘real’ events when the heart isn’t beating,” Dr. Parnia continued. “This is paradoxical since the brain typically ceases functioning within 20-30 seconds of the heart-stopping and doesn’t resume again until the heart has been restarted.